Larger scale vehicle accidents can be a very stressful time so you can rest assured that we are happy to take full control of your insurance claims and relieve you of all the hassles involved. We can deal with fault or non-fault claims with no loss of no claims bonus. 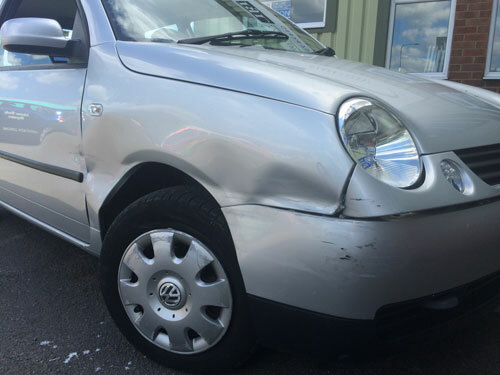 If your vehicle is drivable then pop down and see us and we can get started on your insurance claim straight away. If your car is not drivable then we are more than happy to come out and see you and get your car back on the road as soon as possible. We can provide you with a free courtesy vehicle too so there is no need to worry about anything when you use our main dealer approved accident repair centre. Please be aware that It is your legal right to request a specific repair specialist,such as ourselves, rather than your insurance company’s repairer, which can often be many miles away or overloaded with insurers demands to keep repair costs down. 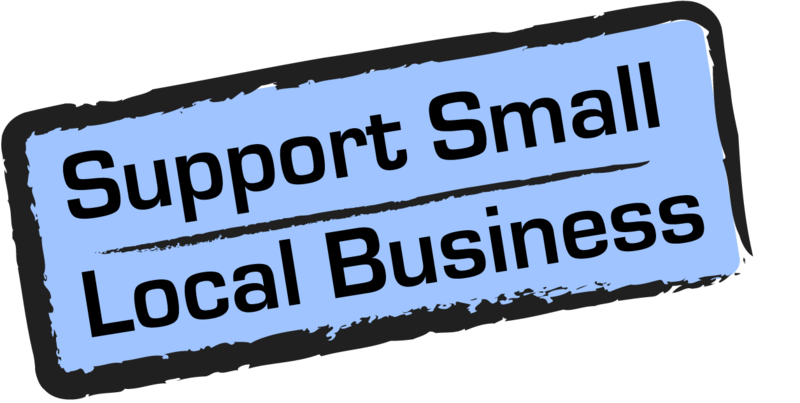 So keep it local and use our vastly experienced family run business who pride ourselves on high quality repairs and excellent customer service. The right to use your own repairer is covered under the consumer rights directive 1993, The Association of British Insurer’s (A.B.I.) What was the Office of Fair Trade (OFT) the Financial Service Authority(FSA) which is now the FCA and the Vehicle Body Repair Association (VBRA/RMI) all agreed that the consumer has the right to choose! Why using your insurers own repairer is not always the best option..
A short paragraph from an article in the Daily Telegraph that explains part of the problem. If you have been involved in an incident please come and visit us as your first point of call and we can help you along the whole claims process. We are here to give you the fastest, safest and highest quality repairs and service, not to maximise profit at the expense of quality for huge companies who already have too much power over our industry! Keep it local. Trust us.